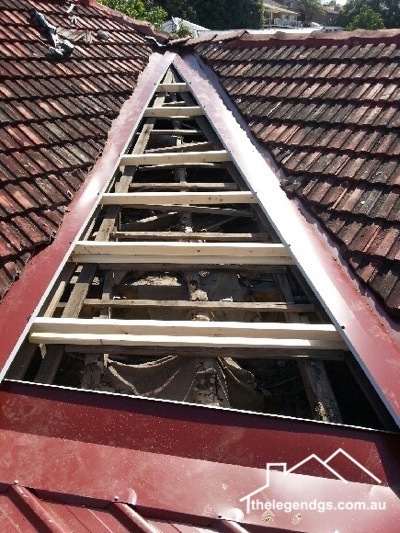 Cost Effective: The roof replacement is done removing the entire roofs and in some cases, the need of rafter removal also occurs if the condition has become worse. The roof replacement is the process involving removal and the installation. This process should be done with number of labors thus the products consumed and the wages will be high. On the precise note the cost increases once the work is triggered. Whereas in case of total roof restoration process, the roofs are cleaned with less labors and the process is also so quick, thus investment is also less compared to roof restoration. Increased Life Period: The normal roofs lasts for maximum of 25 years and with the roof restoration at the mid of the maximal duration will extend the life period to the additional 15 years. The complete roof replacement can remain in good condition for other 25 years. But the expensive roof replacement doesn’t worth it when having roof replacement as the better option in hand. Insurance Benefit: Upgrading the roof through roof restoration will increase the class of the roof thus the quality of the house rises. This will enhance the safety factor of the house, thus the insurance rate will be reduced. Less Time Consumption: Folks cannot live in the roofless house. Both the roof restoration and roof replacement puts people in that situation. The roof restoration is done at very faster rate and the probability of damaging the other part of the house is also low. But with the re-roofing process, there is chance that rest portions of the house will subject to damage while breaking and changing the roof and more time is consumed through this type which makes the resident feel hassle for long duration. Lasts Longer: Restoring the roof is the beneficial and eco-friendly service and sustain over a period of years. this is said to be eco-friendly because the roofs already used are cleaned and used for certain other year, thus the landfills in the form of tile accumulation in the soil is reduced. Tax Reduction: Since the roof restoration is the maintenance process, the tax and the rebates are reduced when compared to roof replacement process. The amount of tax reduction depends on the size of the roof, location and the restoration costs. The above mentioned are some of the benefits of roof restoration compared to re-roofing process. The Legend GS are Sydney’s best customer service provider. Our Gutter Replacement Sydney service includes Guttering, Gutter cleaning, Gutter maintenance, Gutter installation etc. For full details visit our website or Contact us on 1300 109 021.